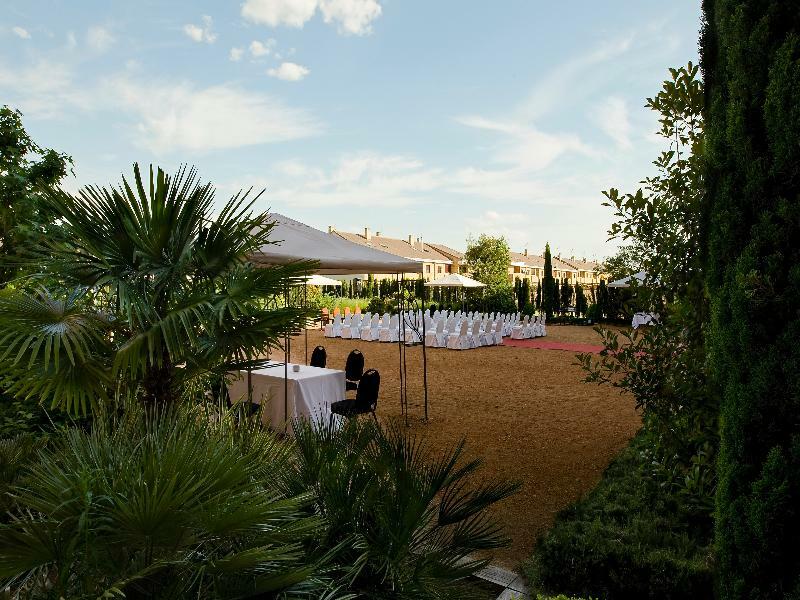 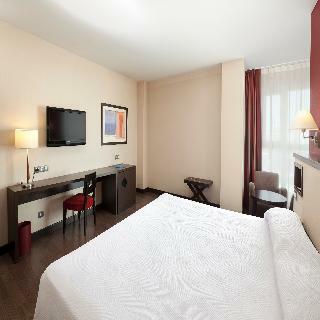 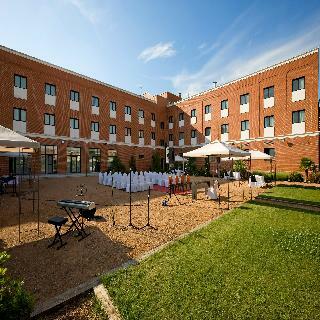 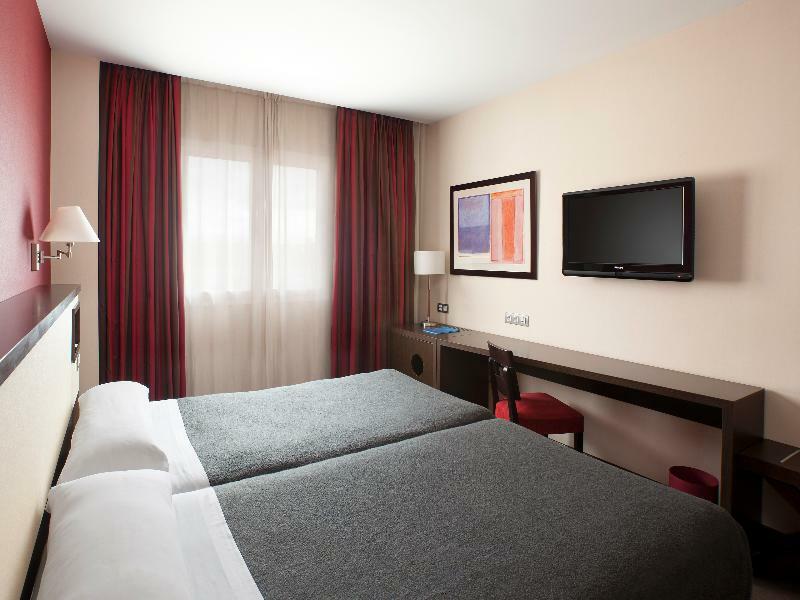 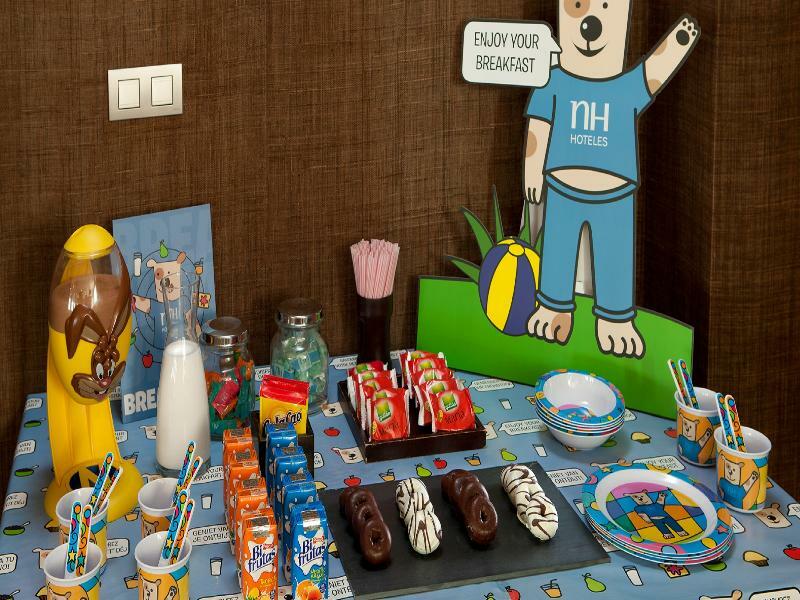 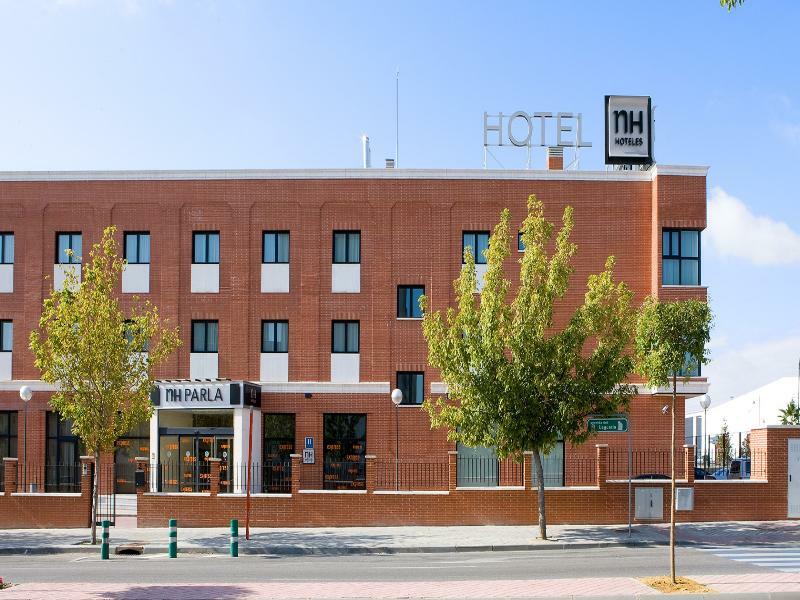 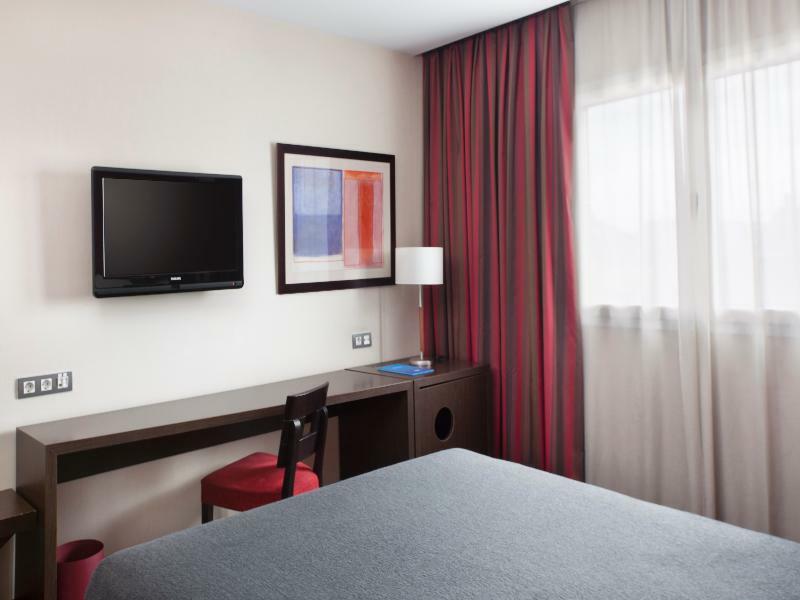 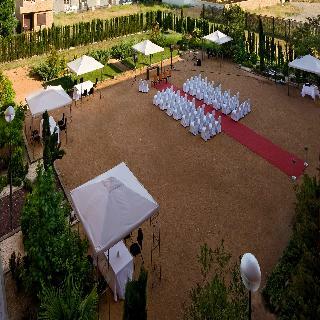 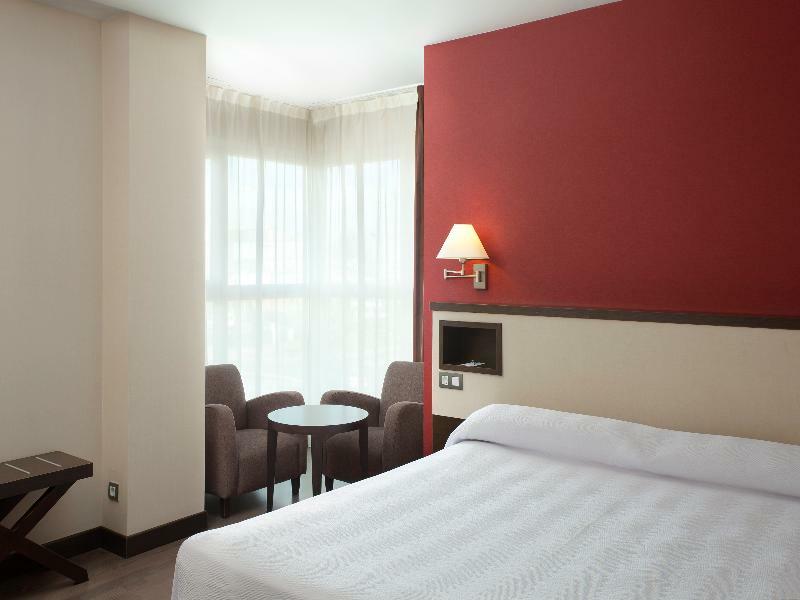 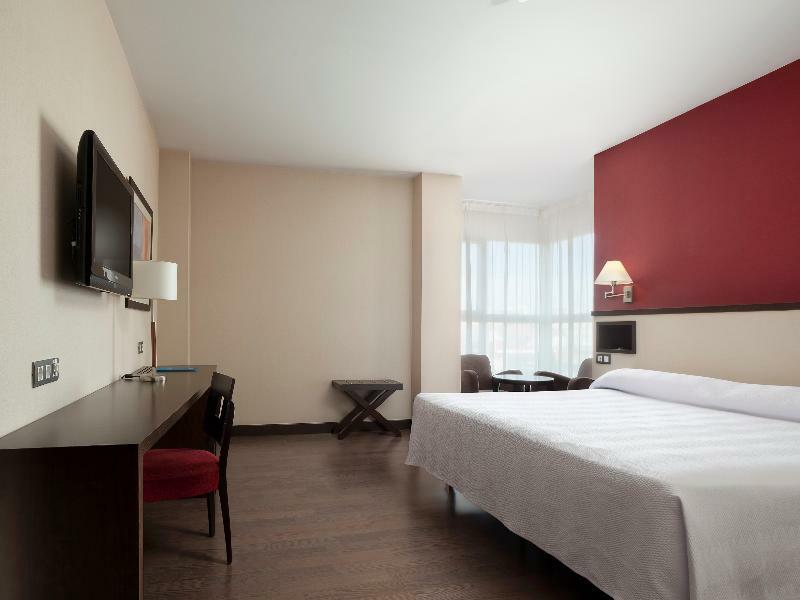 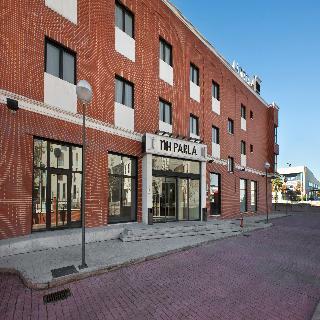 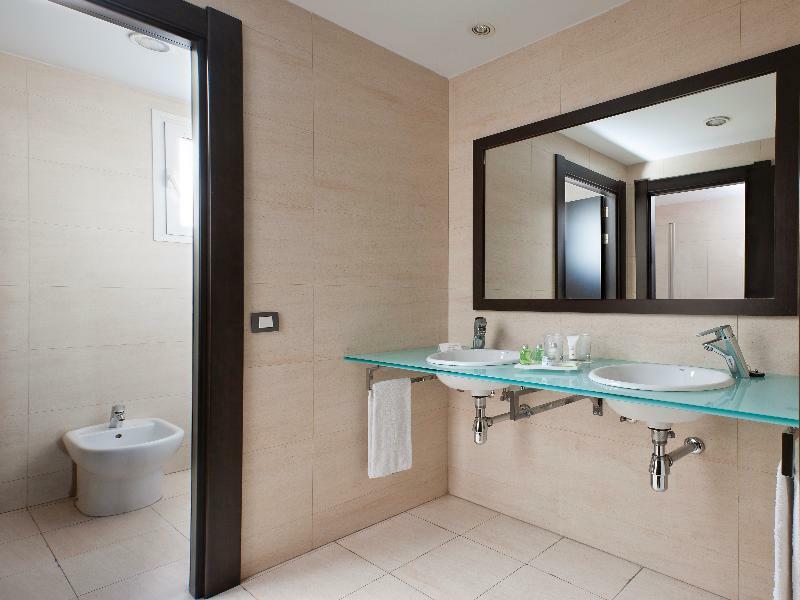 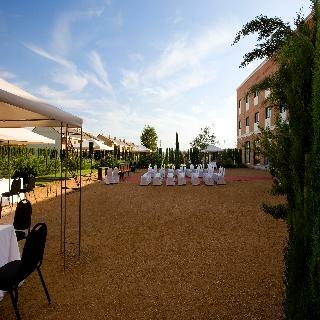 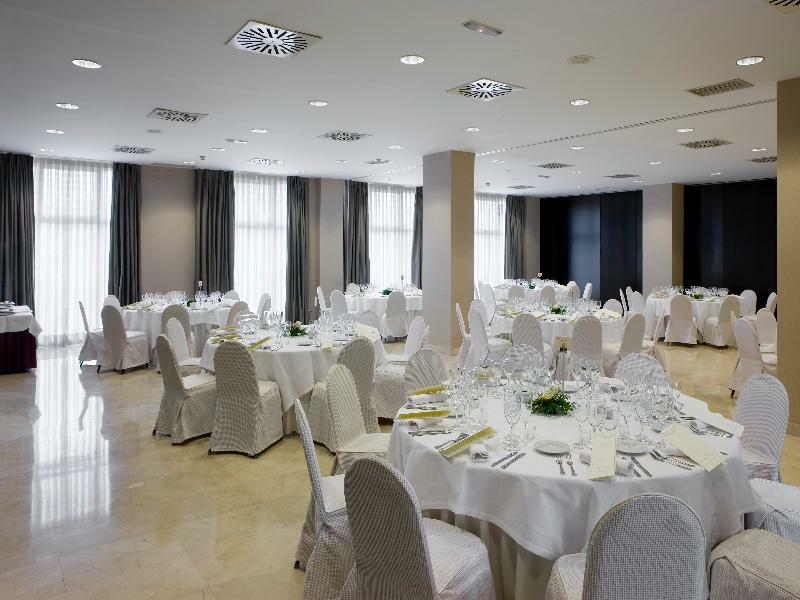 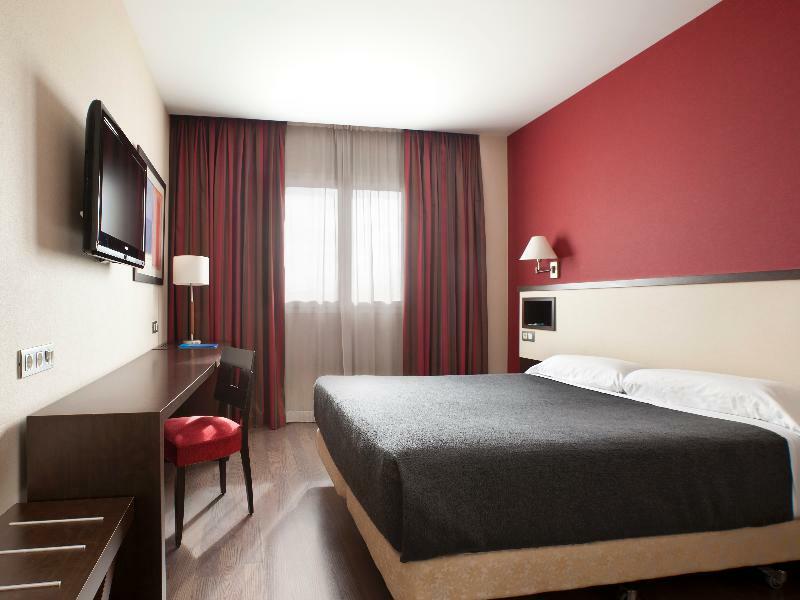 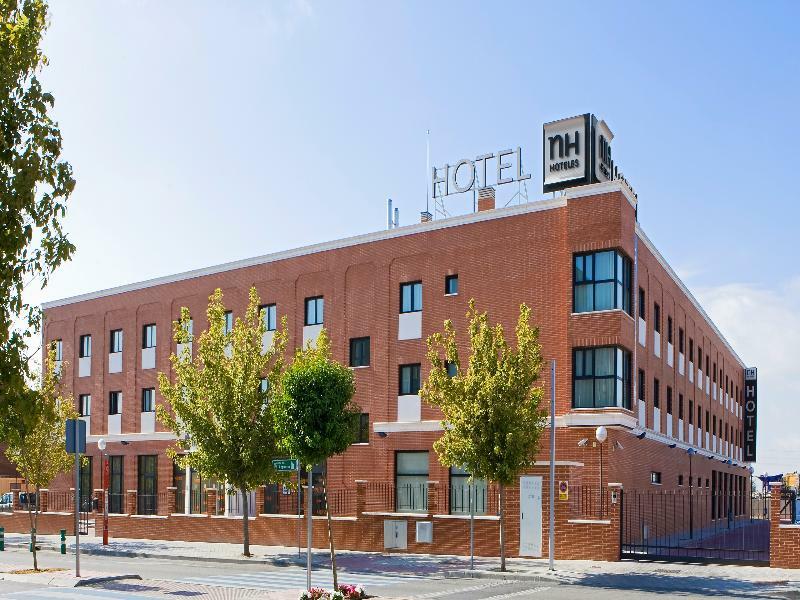 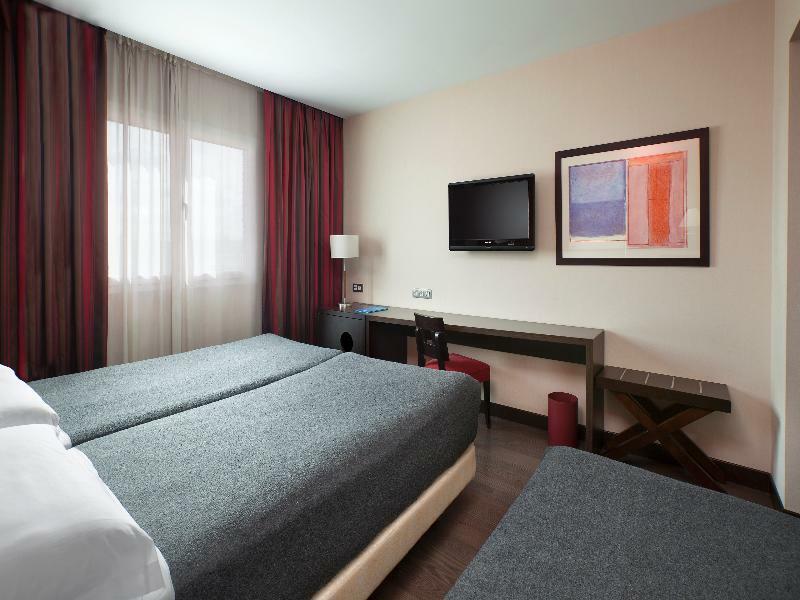 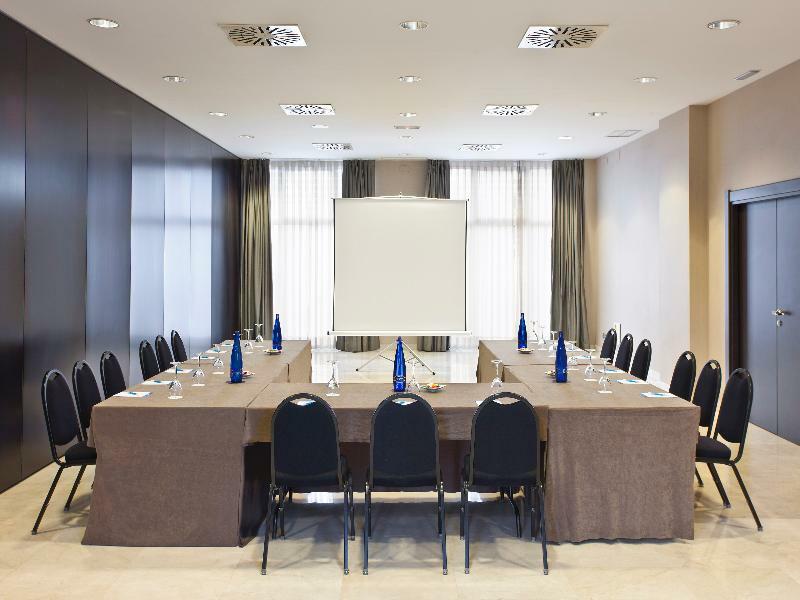 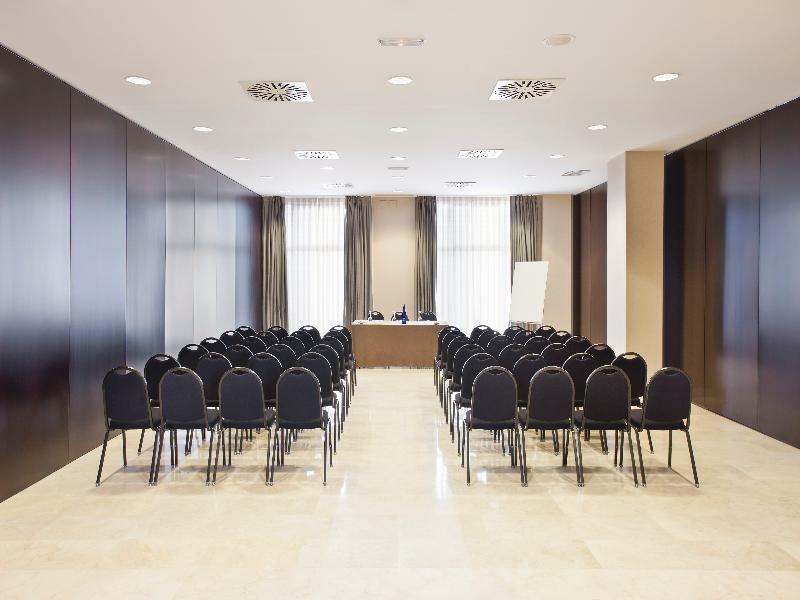 This hotel is situated at the south of the Parla region of Madrid, just 2 km from the city centre. 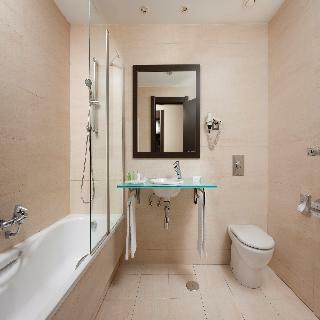 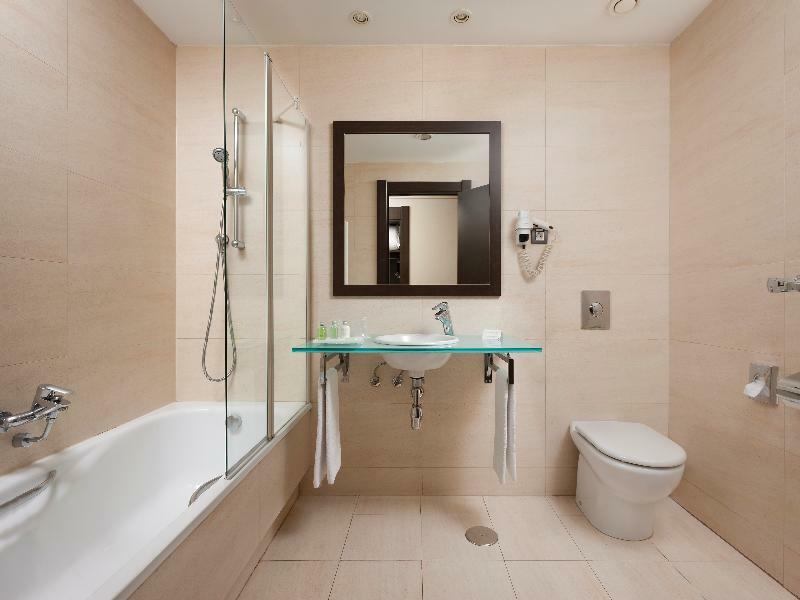 Set amidst a modern business area, this property is ideal for business and leisure travellers alike. The hotel is located within easy access of the nearby Warner Bros park. 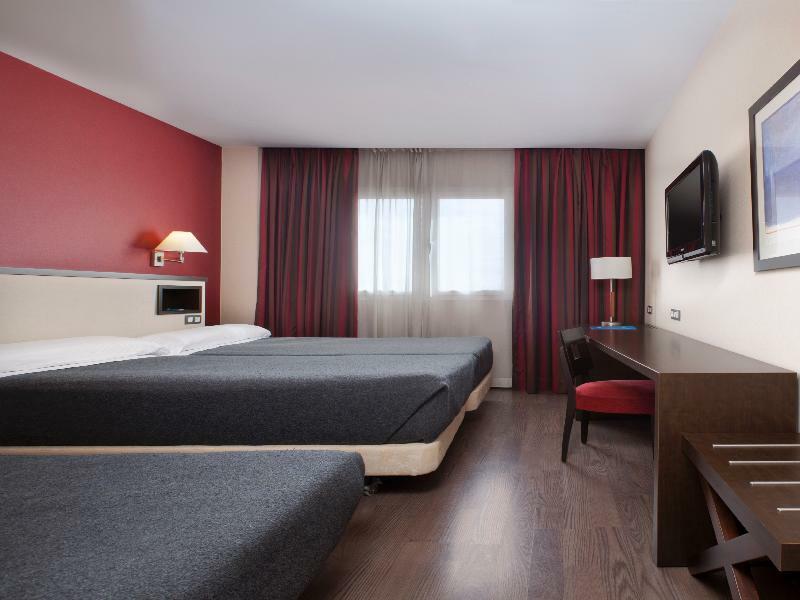 A number of attractions, as well as ample shopping, dining and entertainment opportunities, can be found in Madrid. 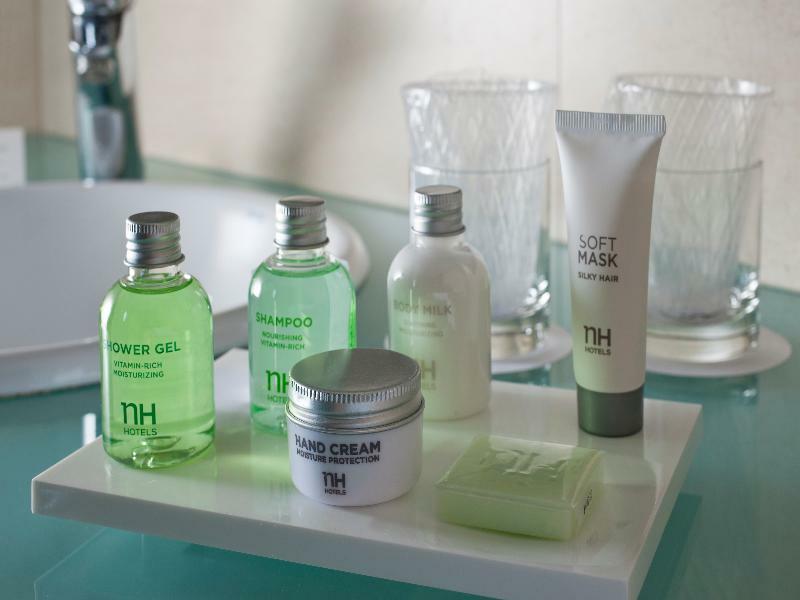 This modern hotel is sure to impress. 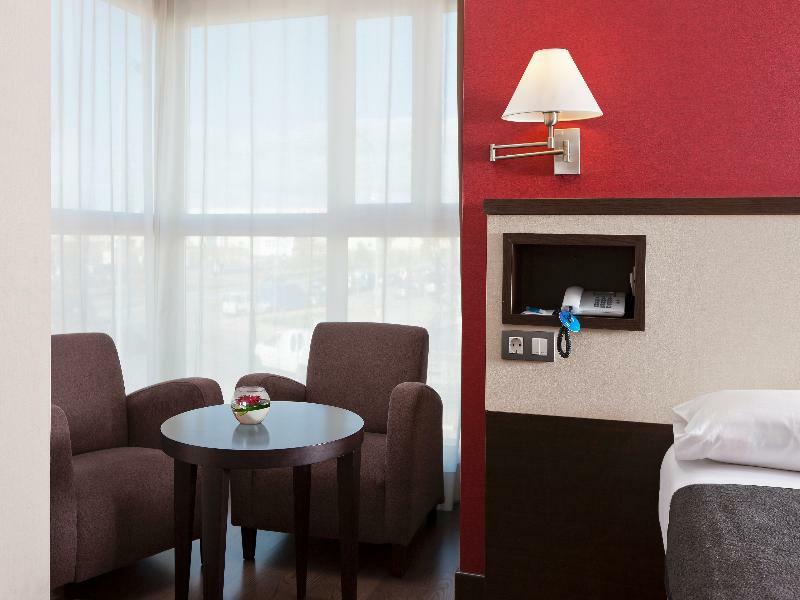 Tastefully-designed guest rooms offer comfort and warmth. 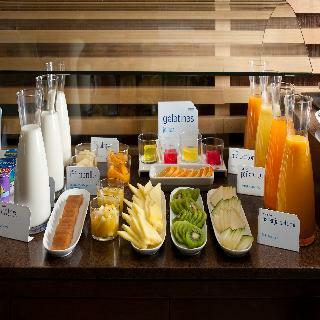 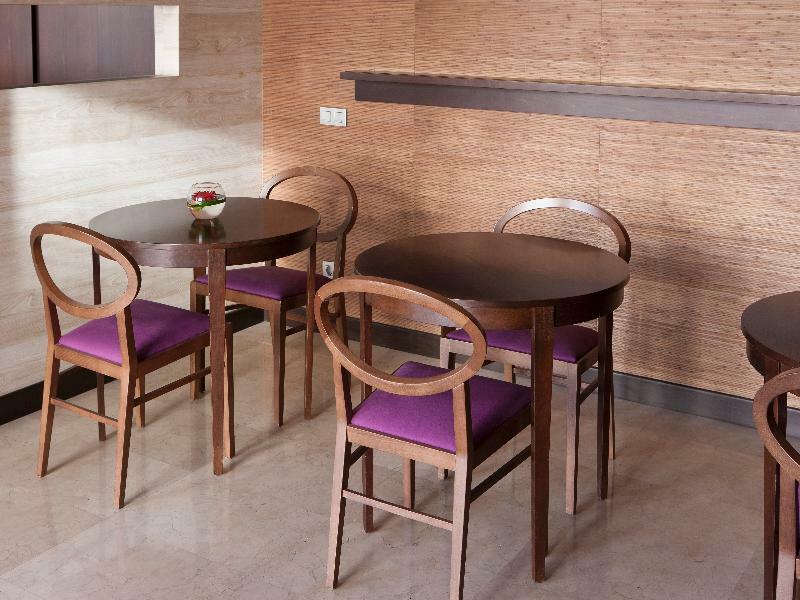 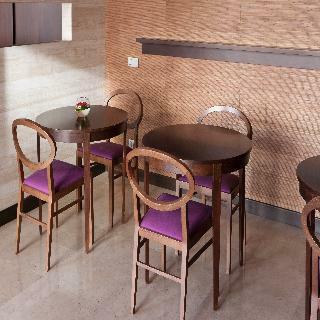 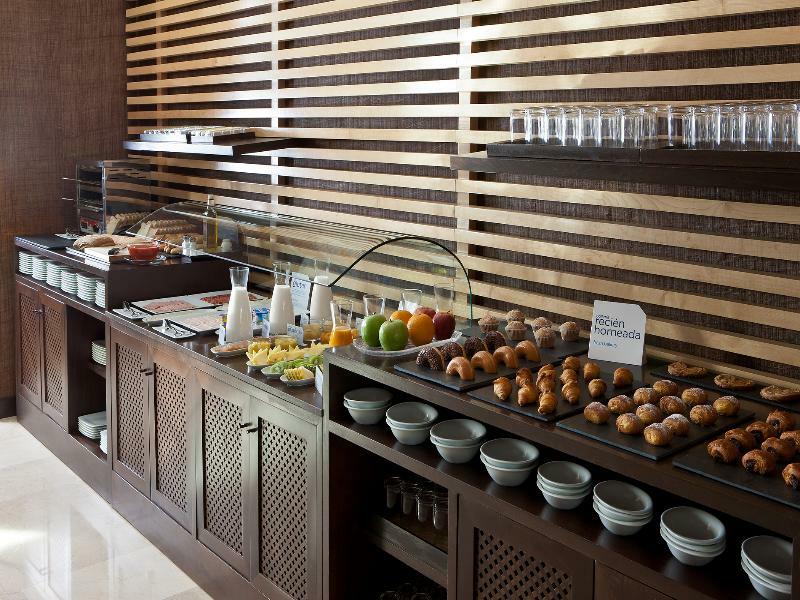 The hotel features many excellent facilities and services, guaranteeing guests' enjoyment and satisfaction. 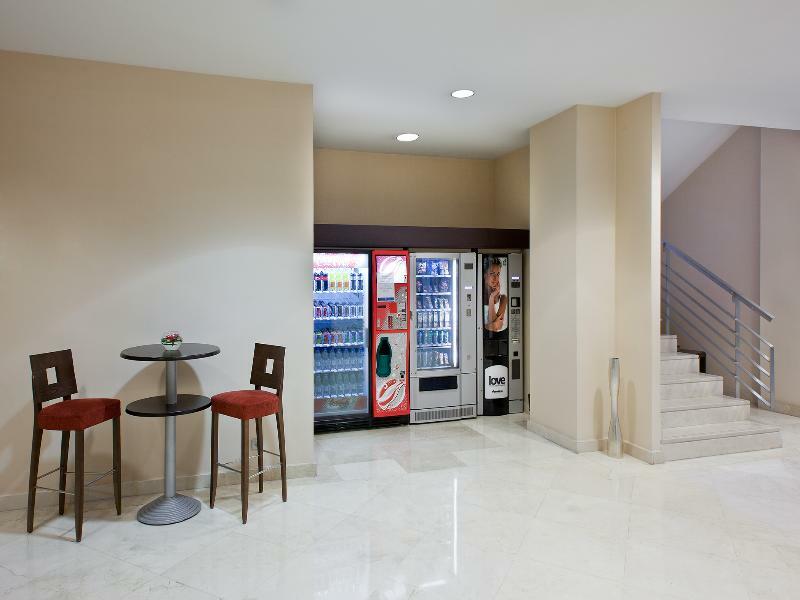 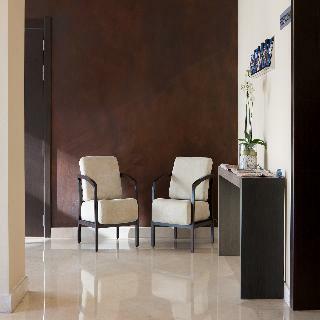 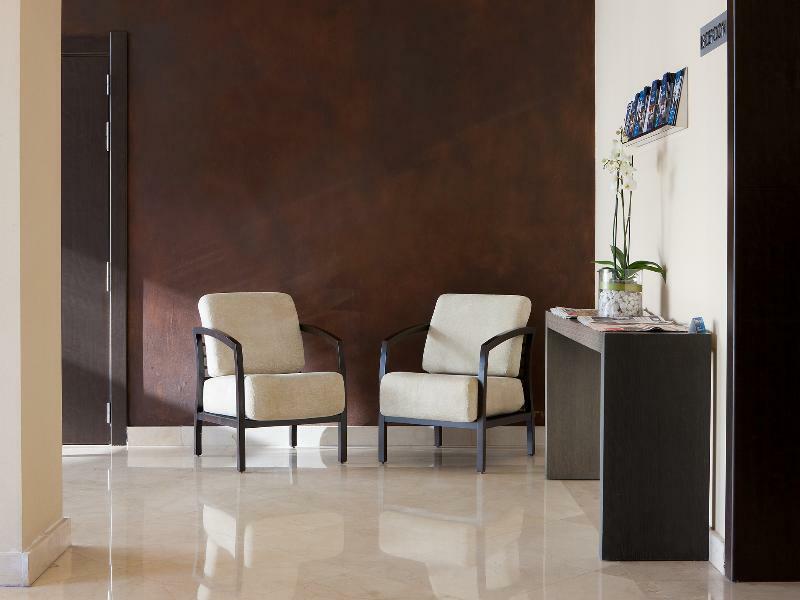 The hotel provides 24-hour reception, attending to guests' needs any time of the day or night.